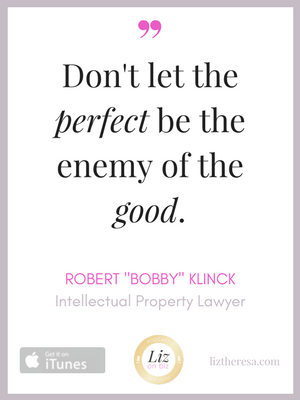 Robert “Bobby” Klinck is a best-selling author and intellectual property attorney, who helps entrepreneurs, startups, and innovators harness the power of their intellectual property rights and reduce exposure to lawsuits or brand challenges in the marketplace. 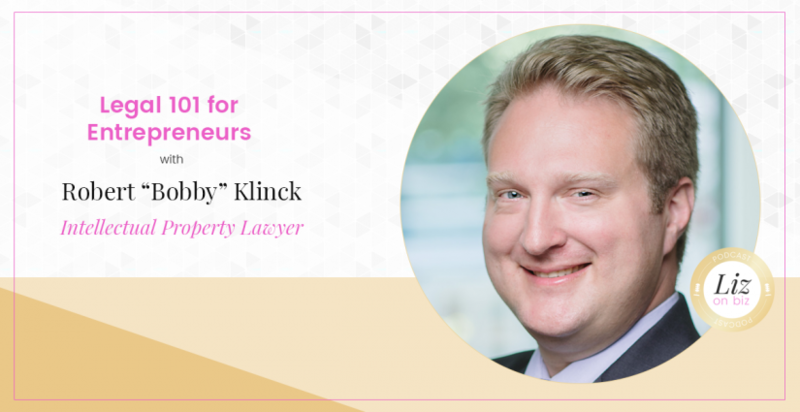 His books are titled The Entrepreneur’s IP Planning Playbook and Patent Litigation Primer. [1:07] – Bobby, where’d you get such a fun bio? [2:23] – Bobby’s story of starting his business. [4:13] – His experience as a federal prosecutor. 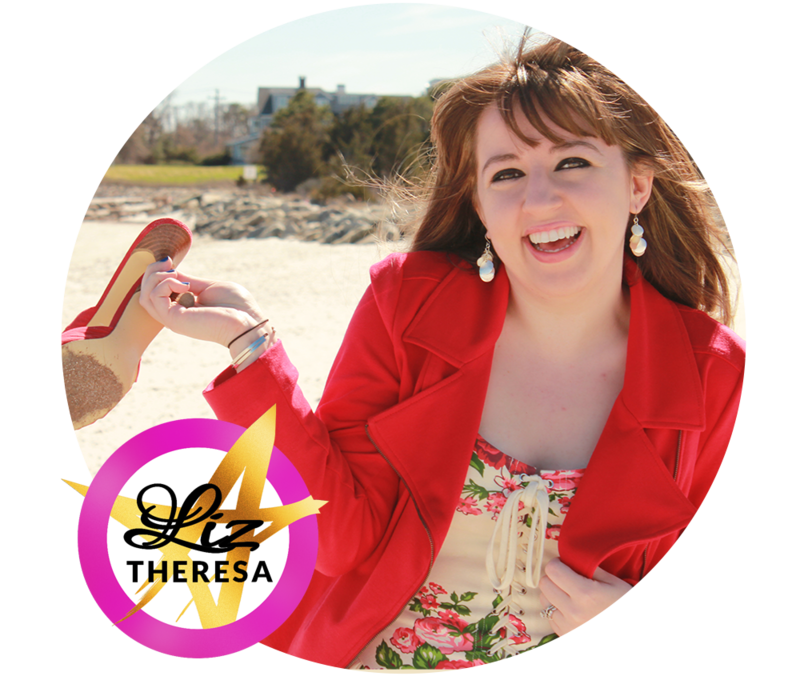 [6:38] – Discovered online marketing and how it’s perfect for introverts. [9:48] – Know your audience. [13:30] – Why he chose his target audience. [19:56] – On Service Agreements. [23:26] – Trademark vs Copyright.